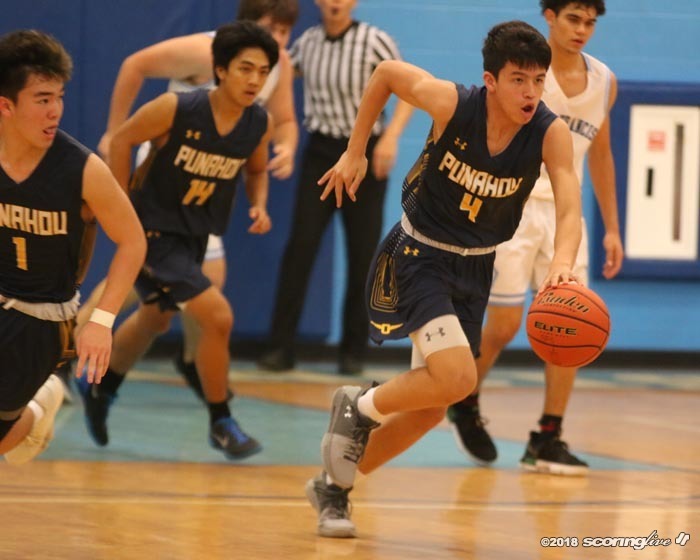 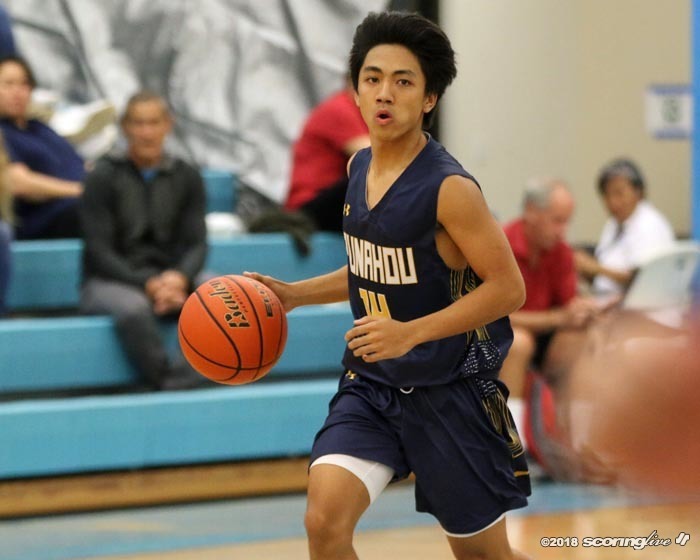 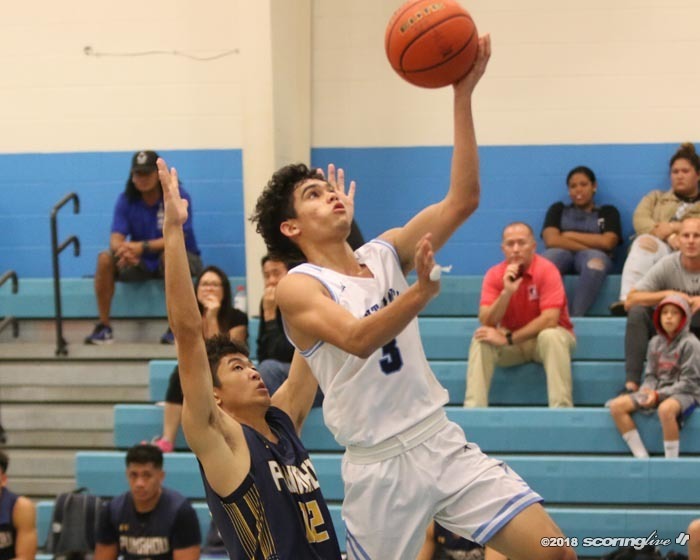 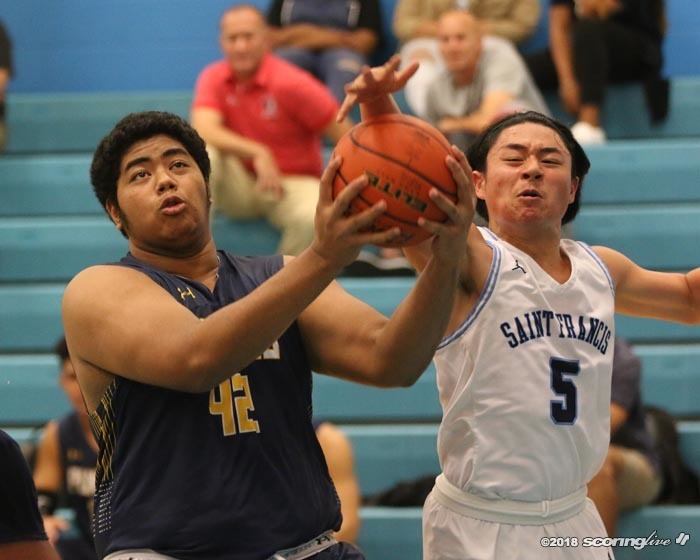 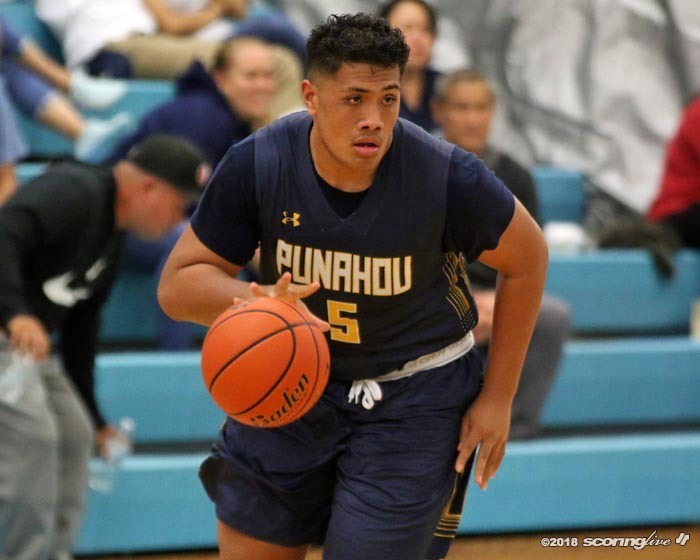 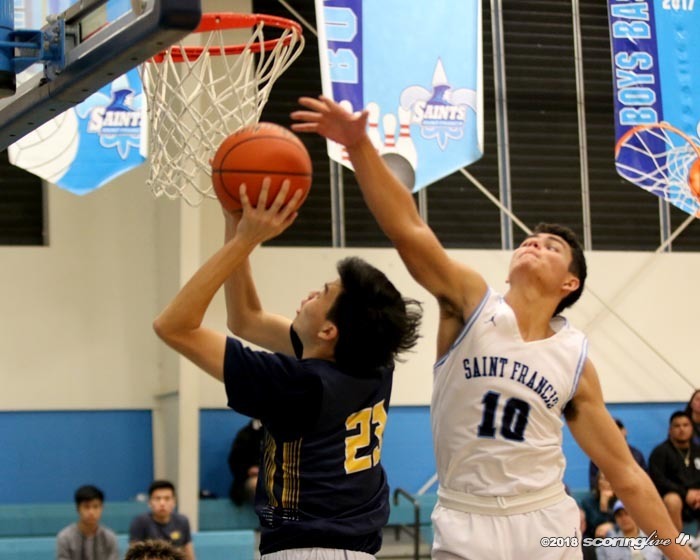 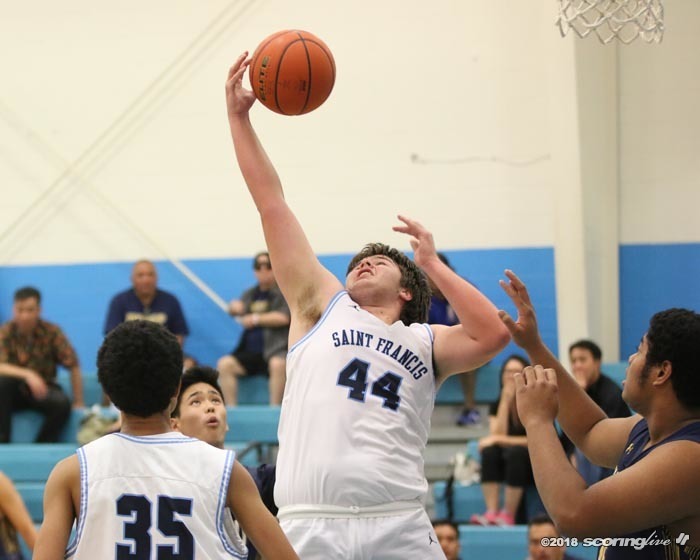 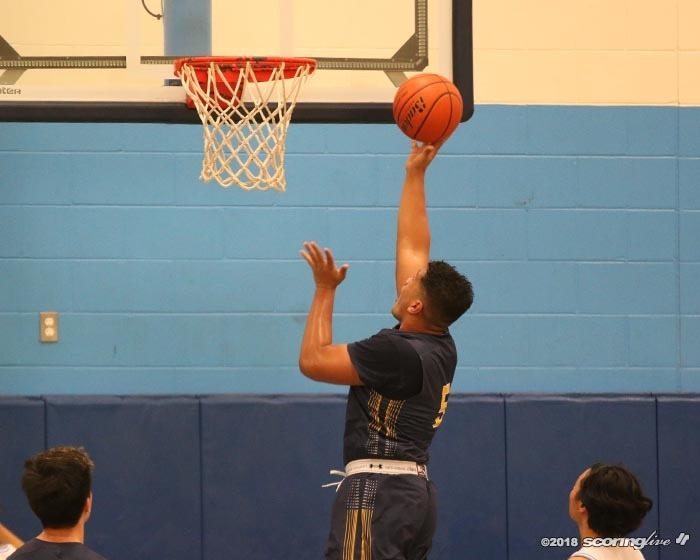 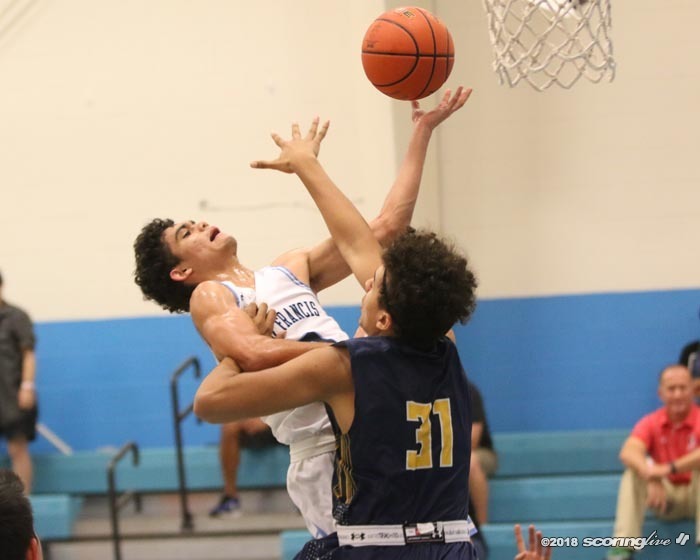 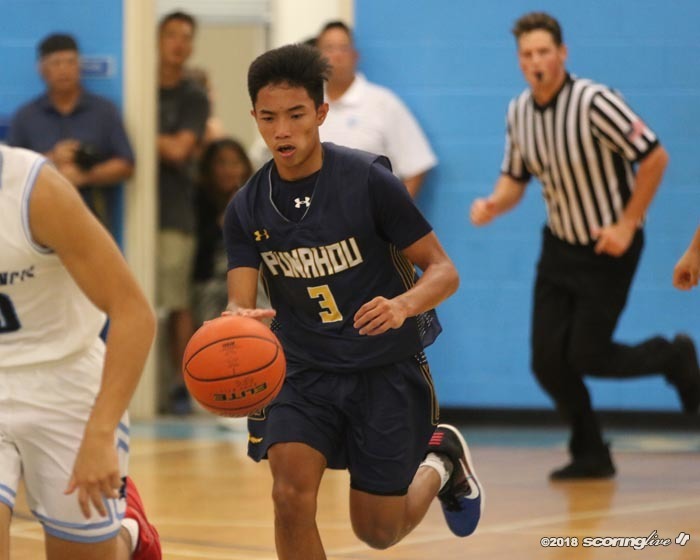 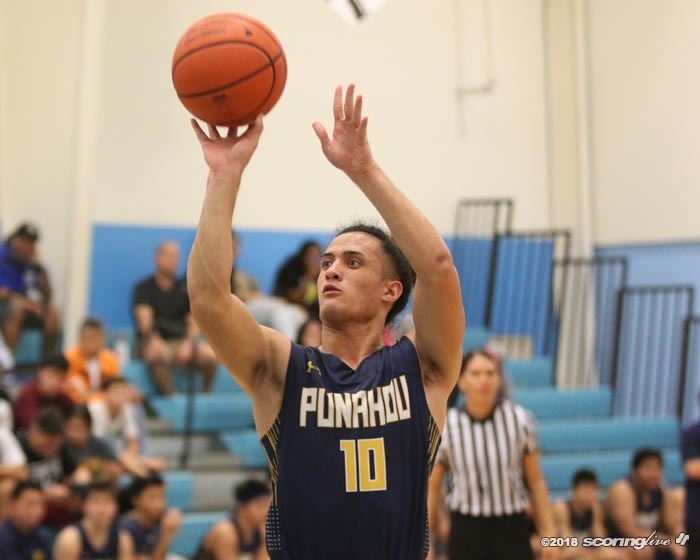 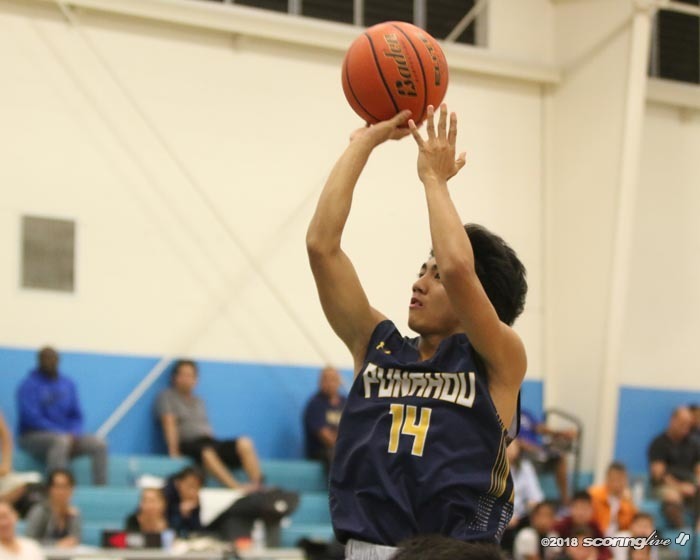 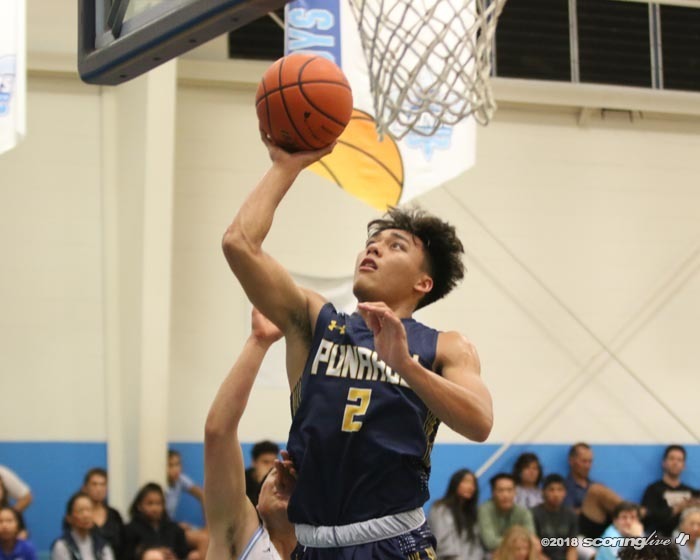 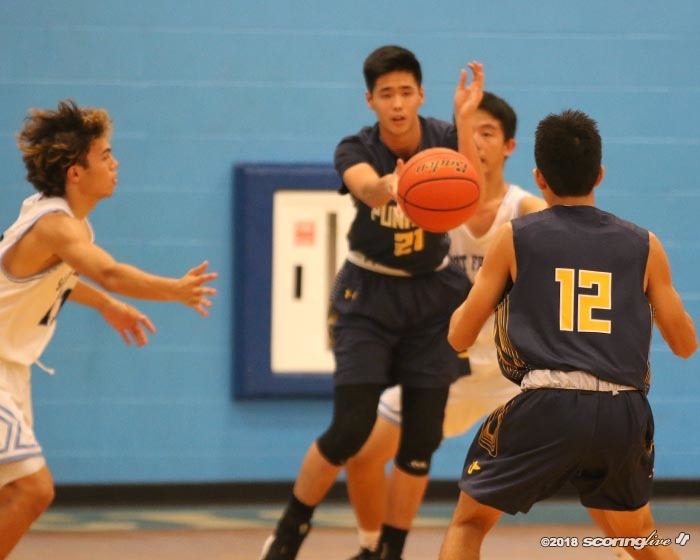 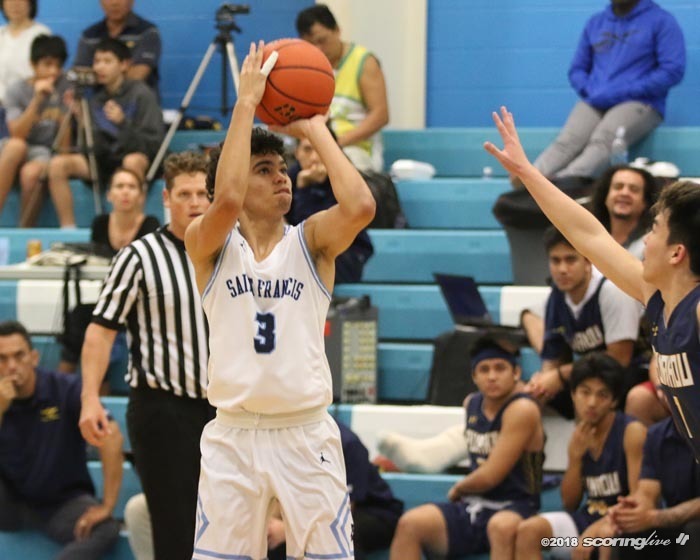 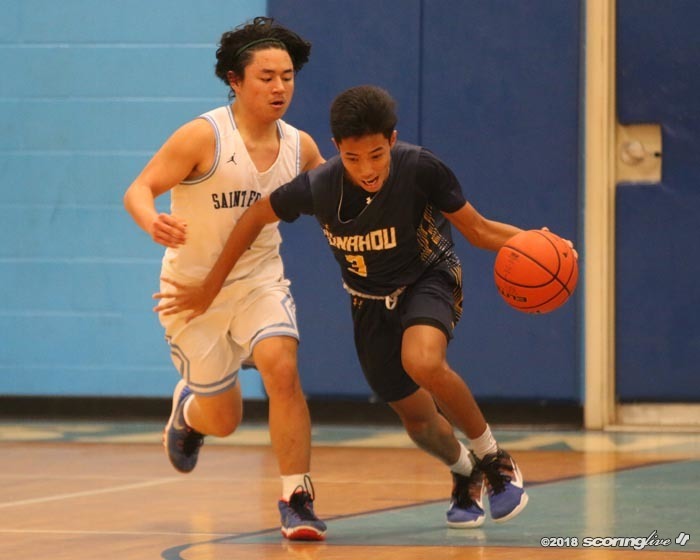 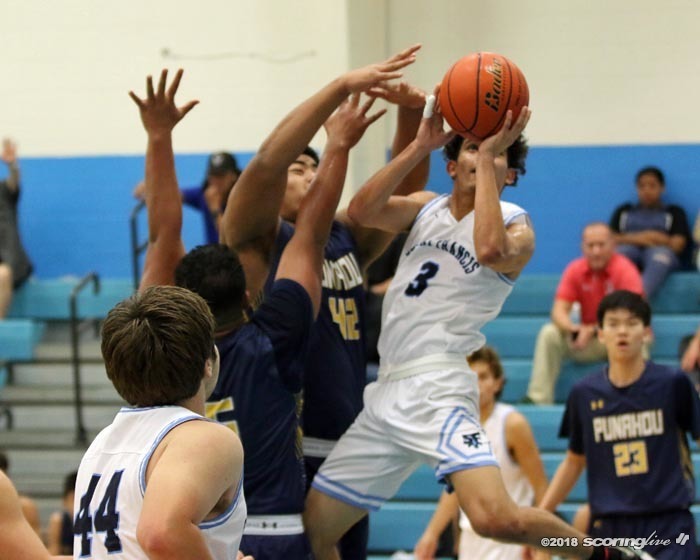 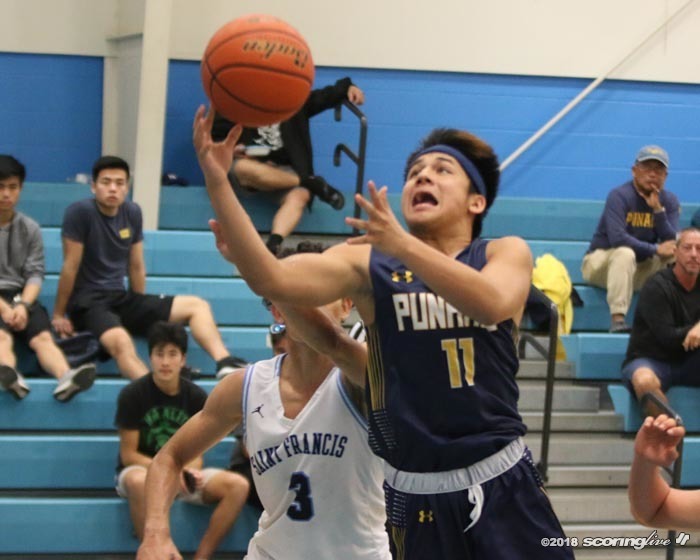 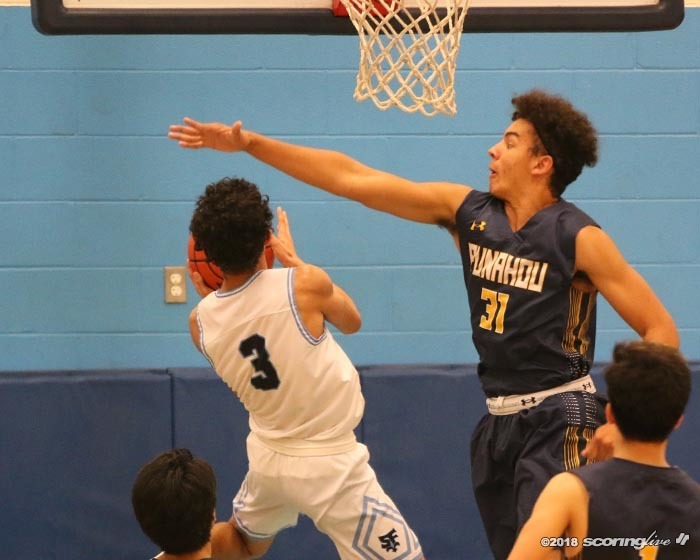 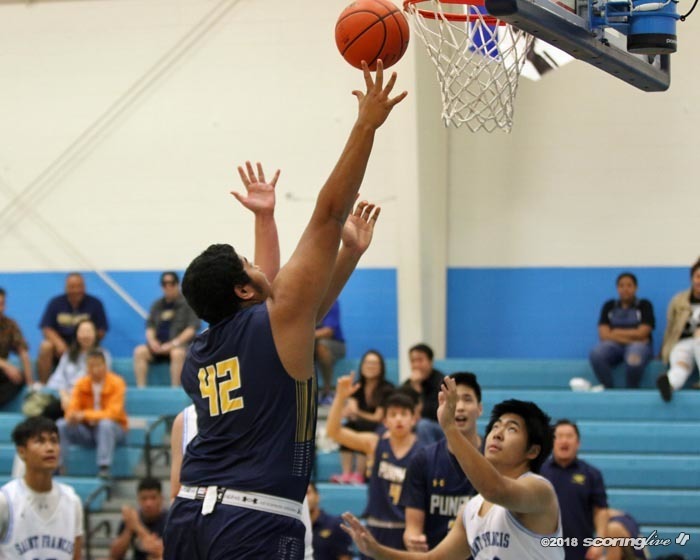 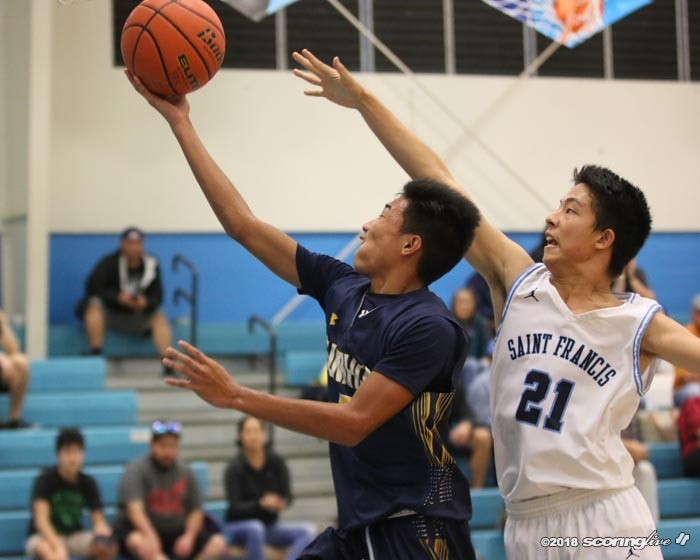 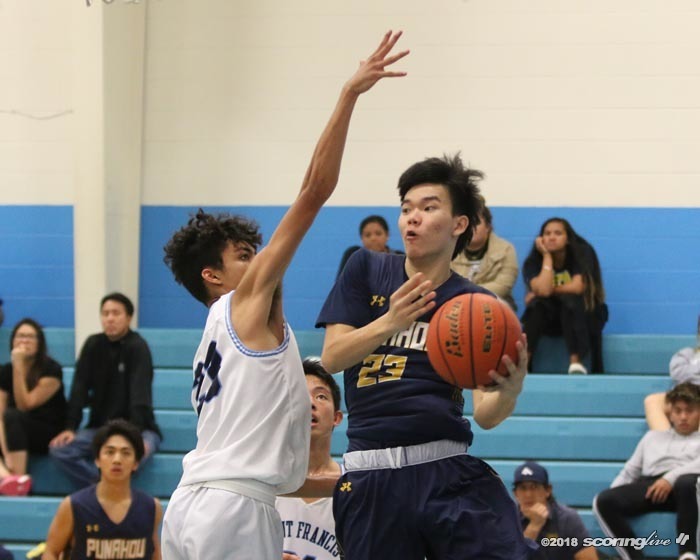 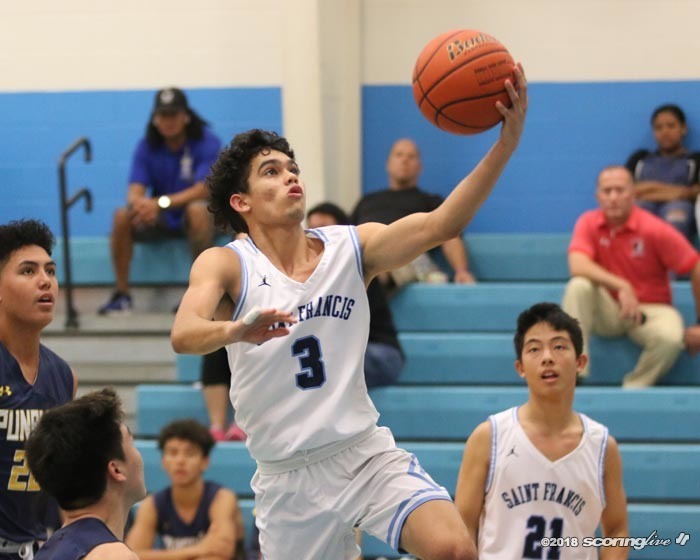 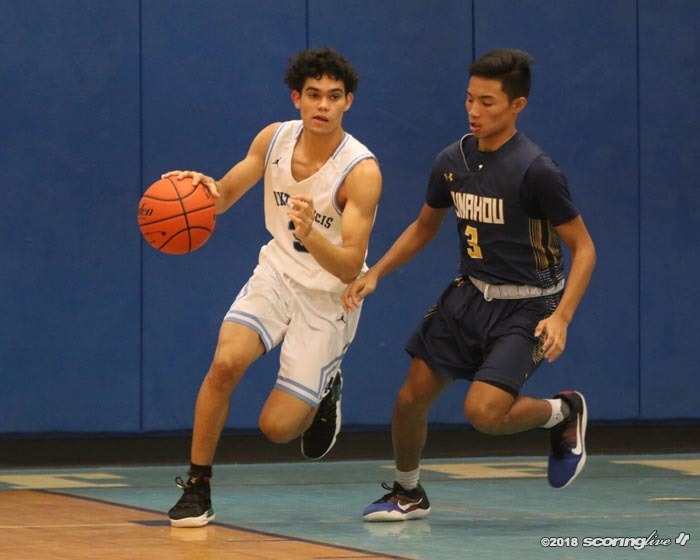 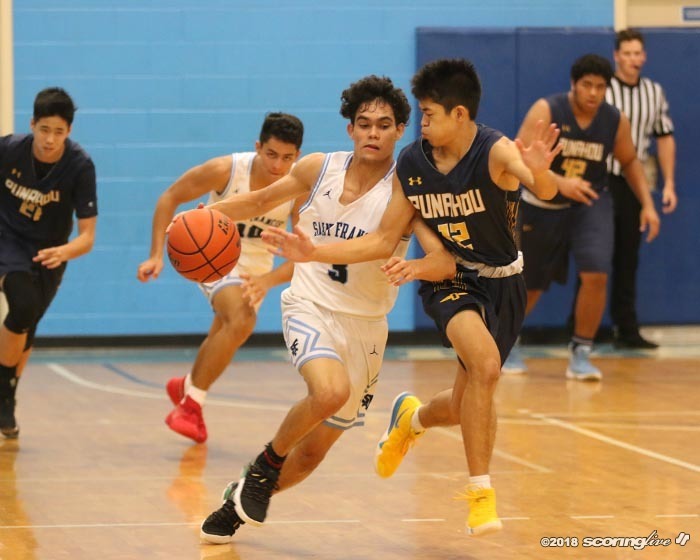 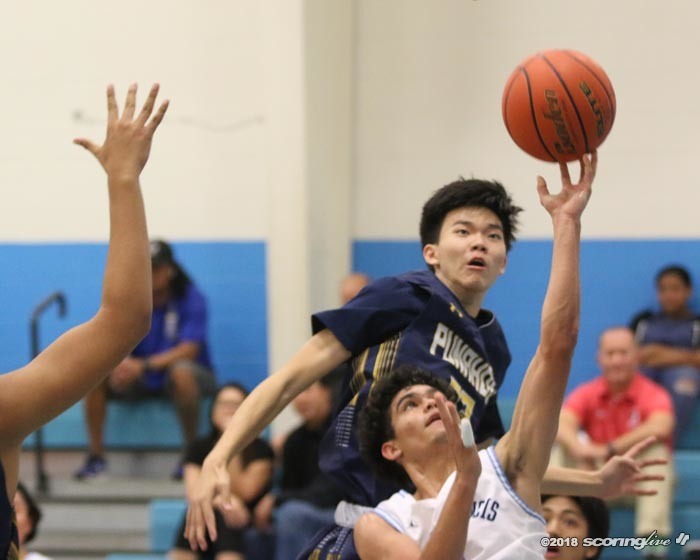 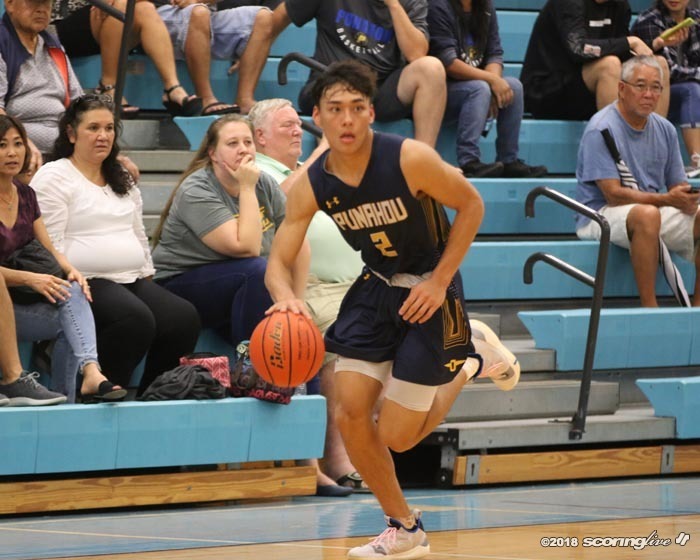 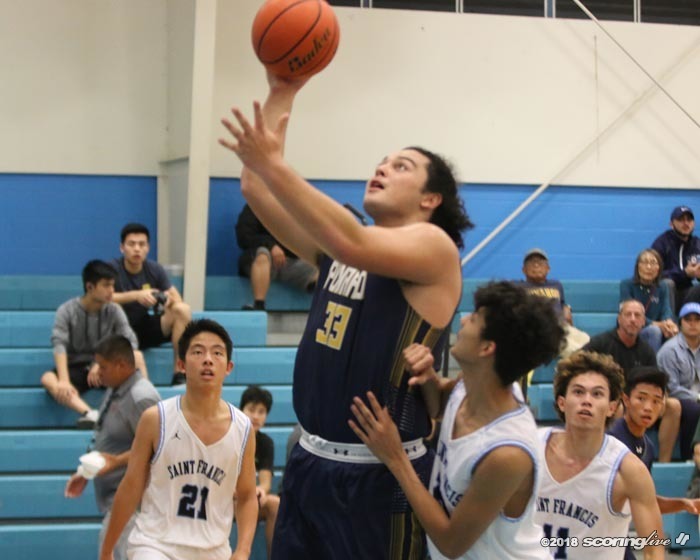 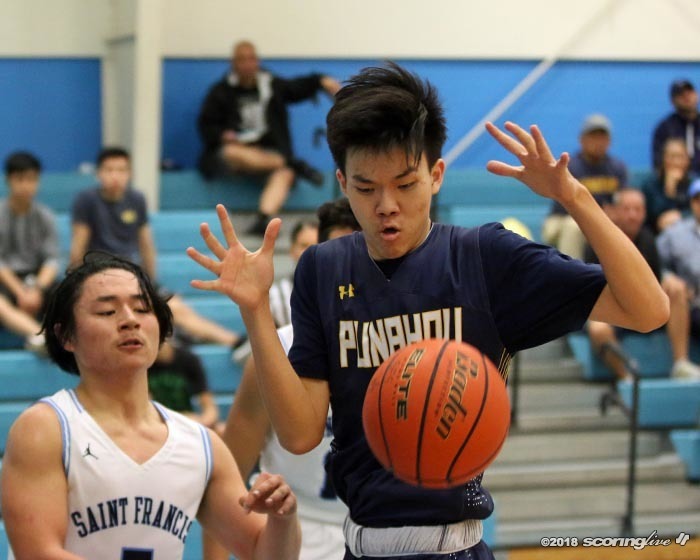 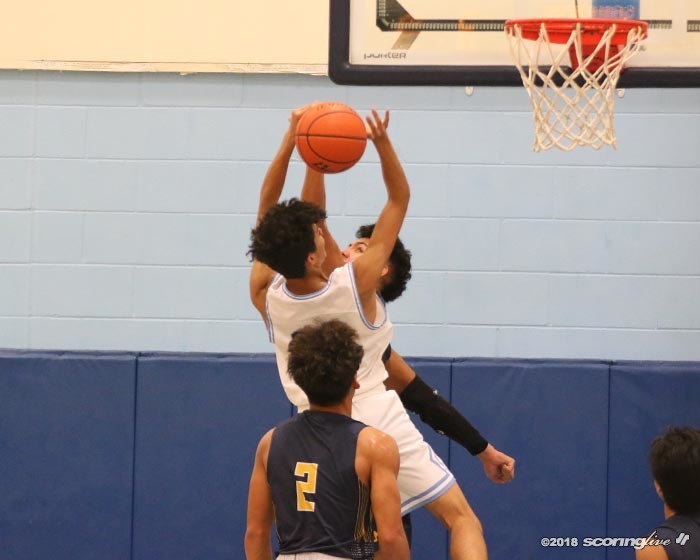 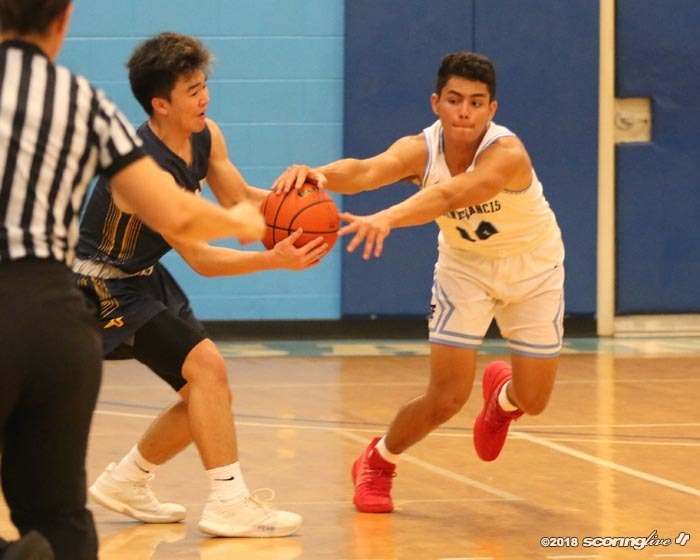 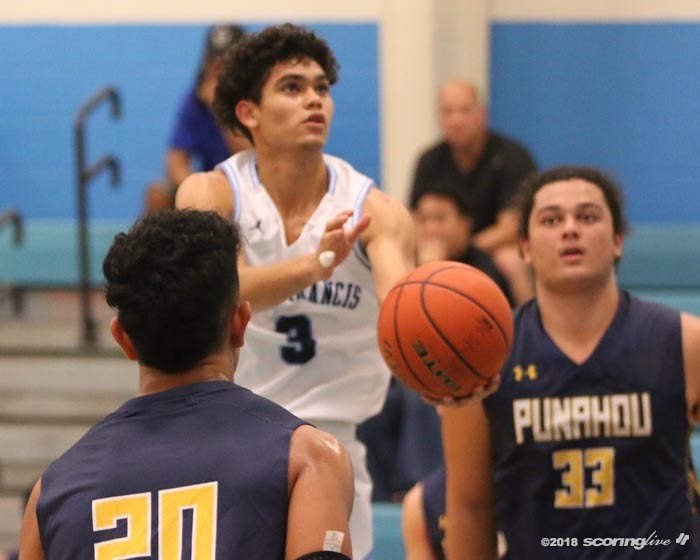 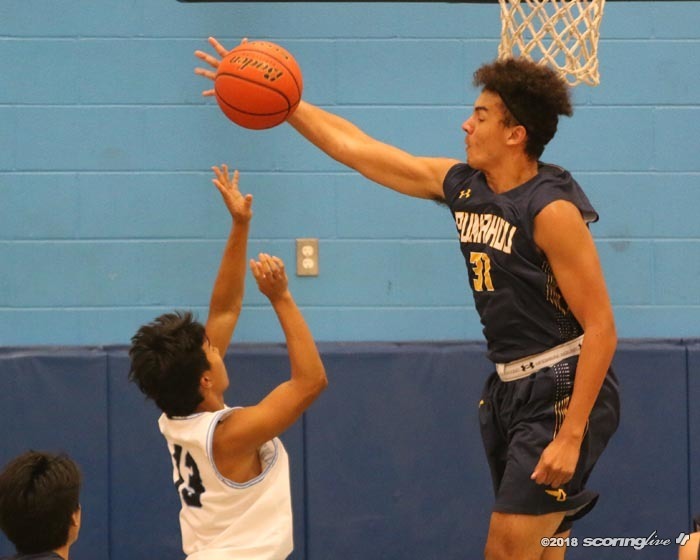 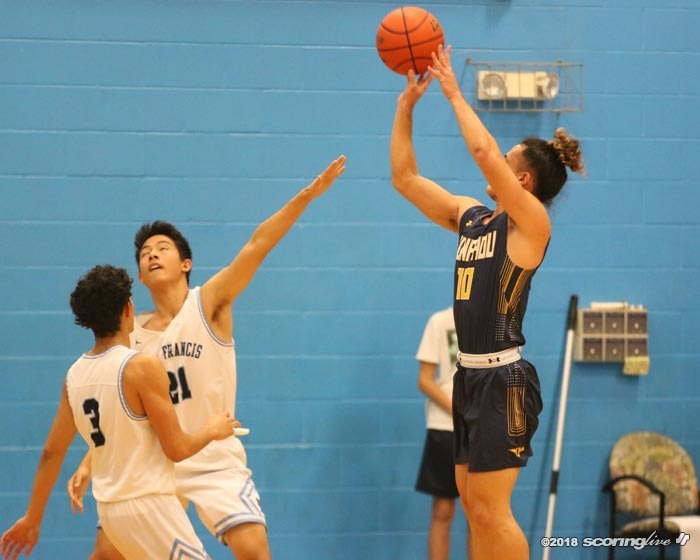 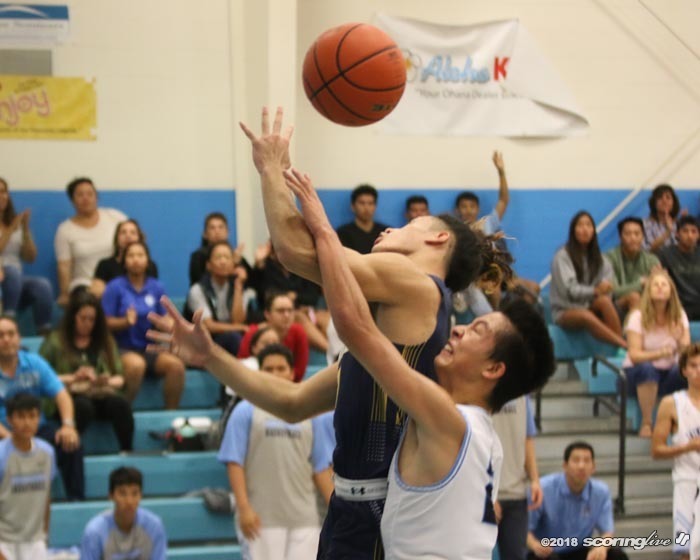 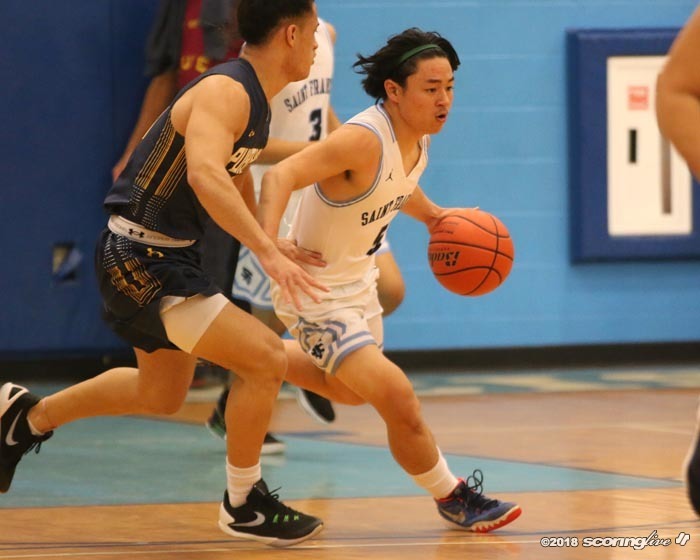 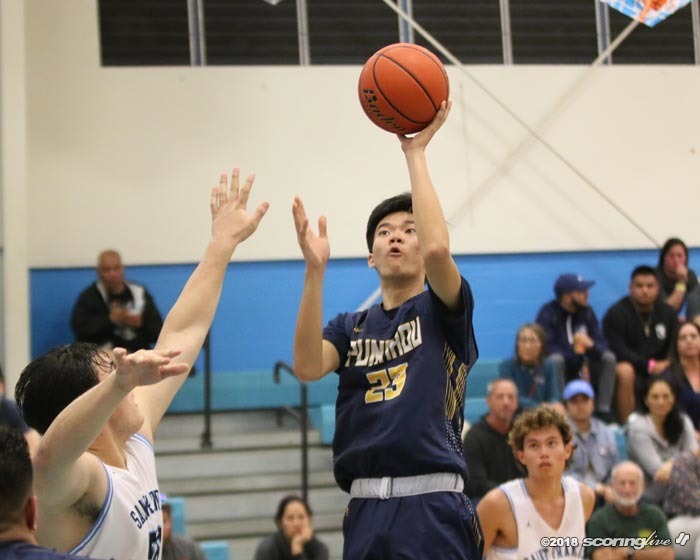 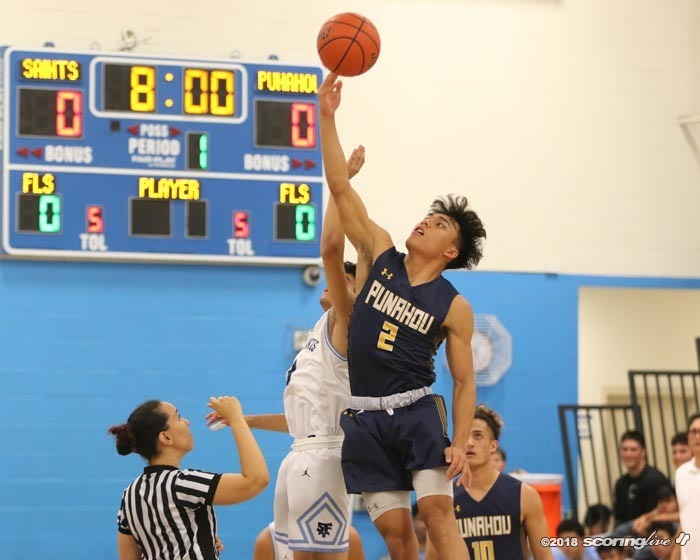 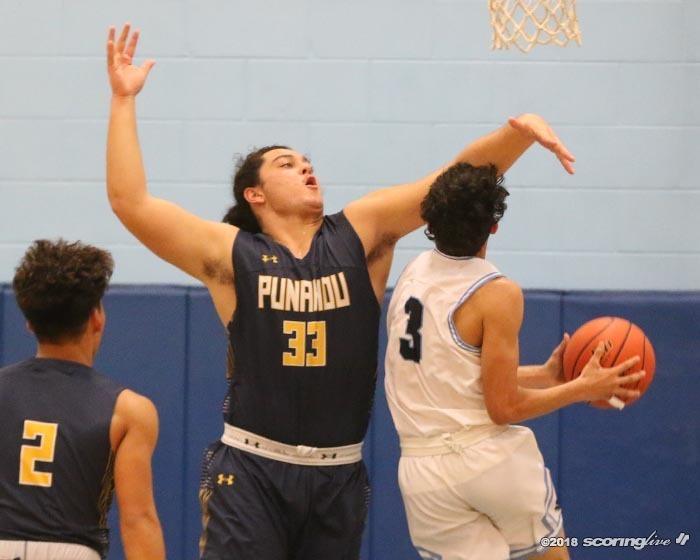 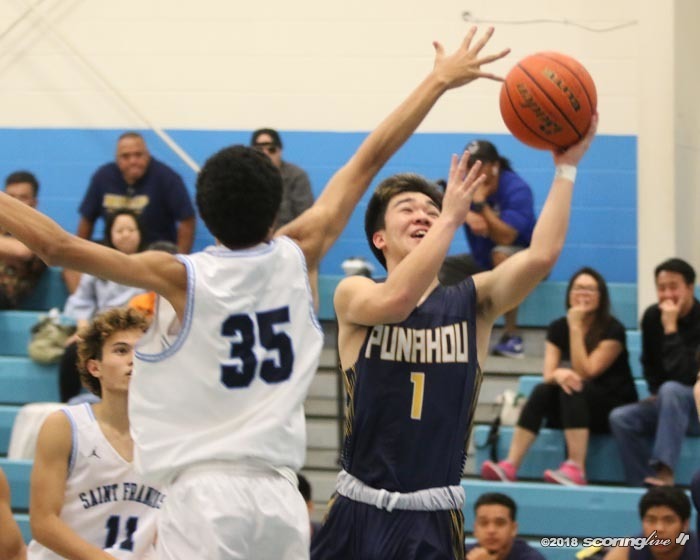 Punahou turned a slim two-point first quarter lead into a 32-point blowout to win the Saint Francis Holiday Hoops Classic, 87-55, over the host Saints Wednesday night. 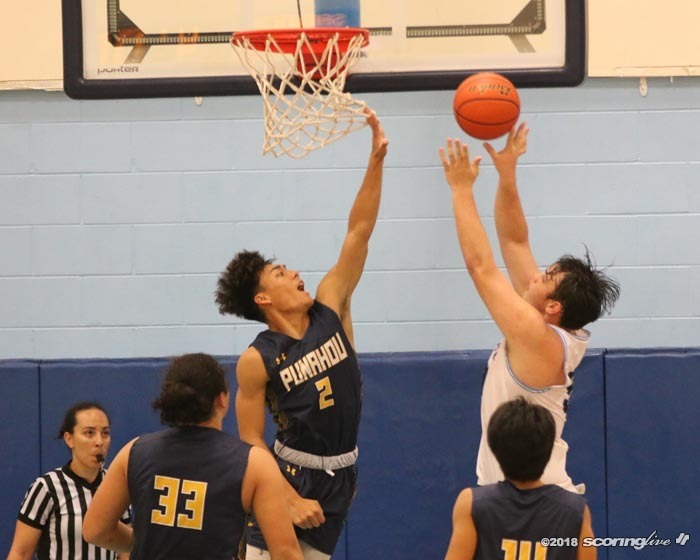 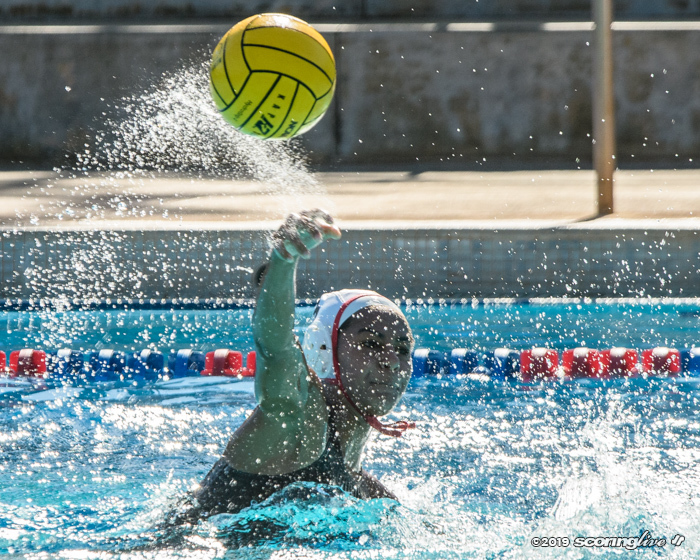 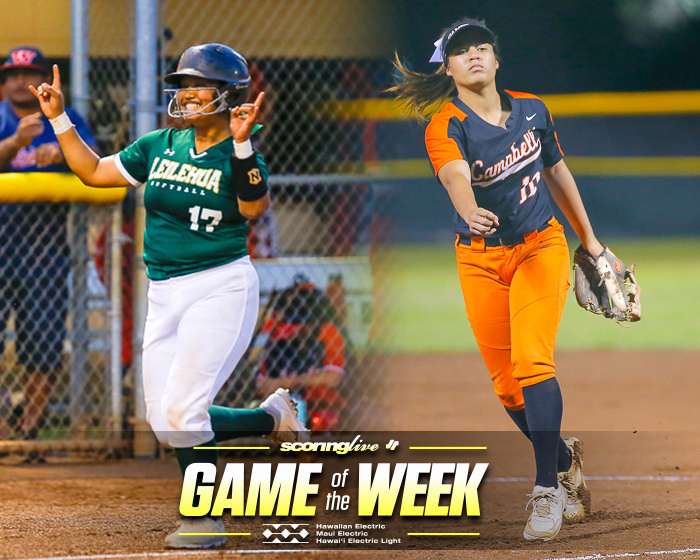 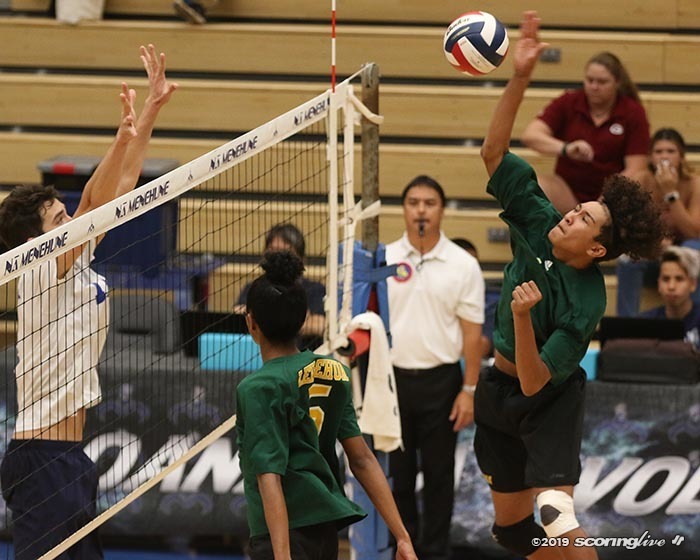 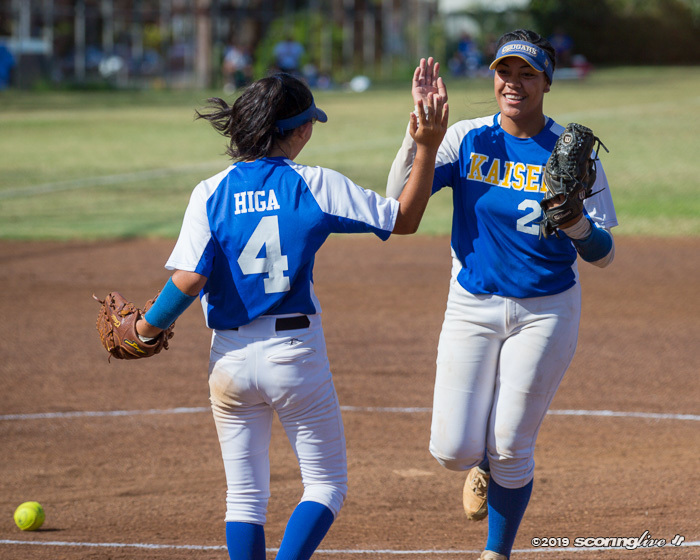 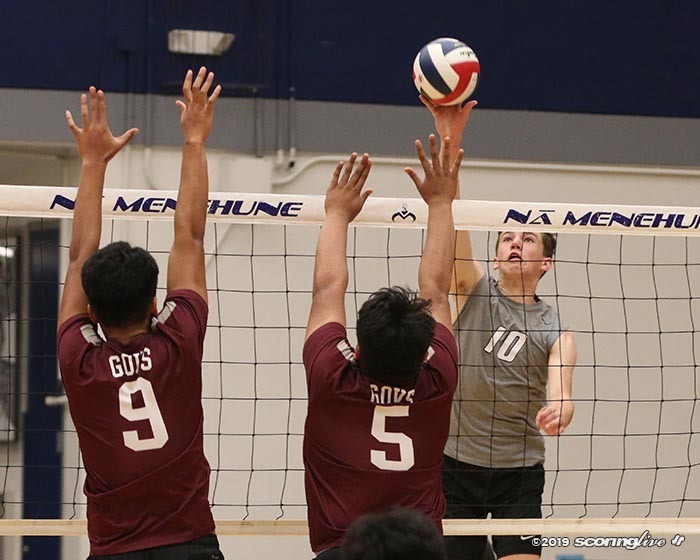 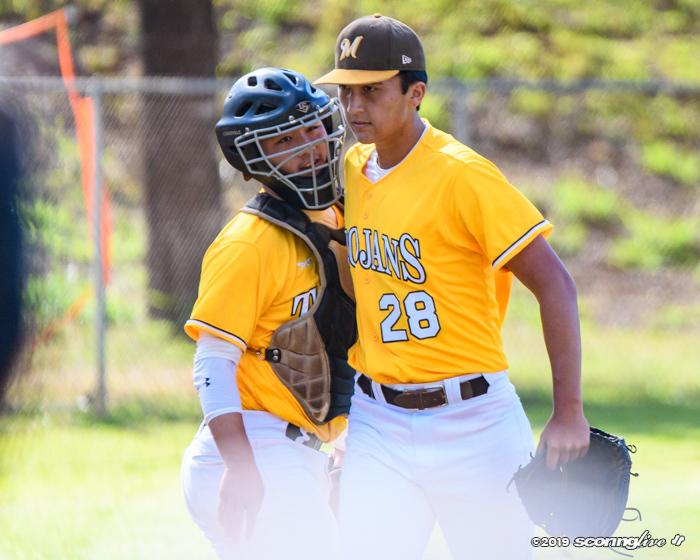 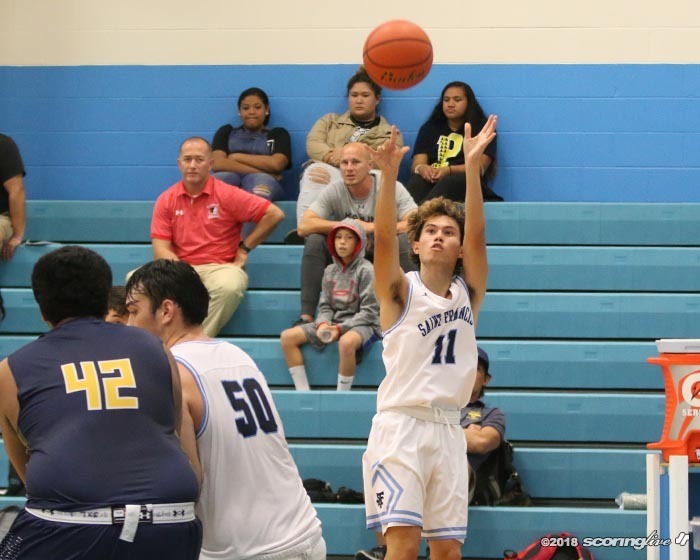 Jakob Kimura and Tamatoa Falatea each scored 14 points to lead the Buffanblu. 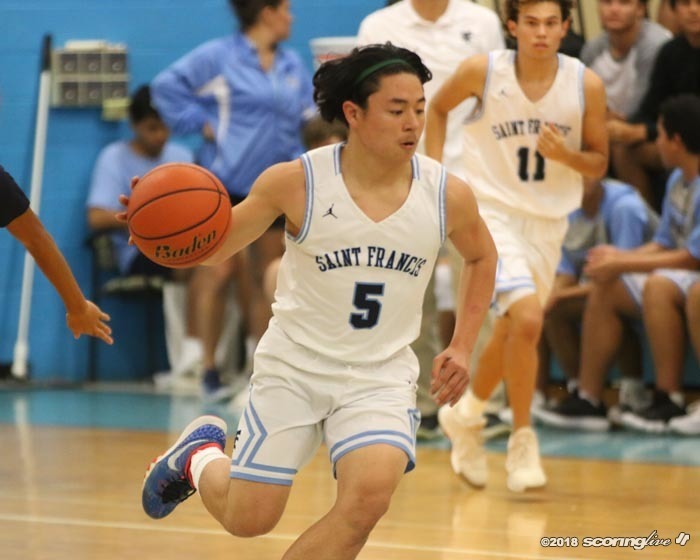 Saint Francis' Kordel Ng poured in a game-high 32 points in a losing effort.